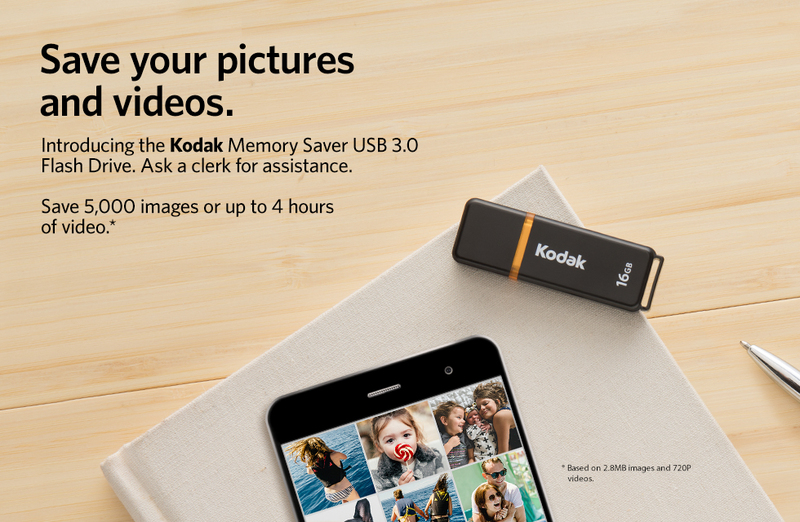 Introducing the Kodak Memory Saver USB 3.0 Flash Drive, the USB flash drive storage solution now available at CVS Pharmacy®. 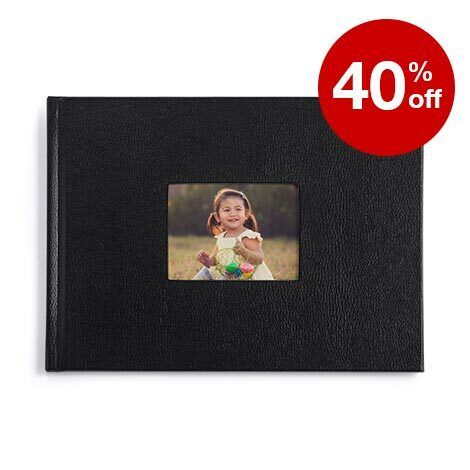 Kodak Memory Saver USB 3.0 Flash Drive is a safe and secure backup for your memories. 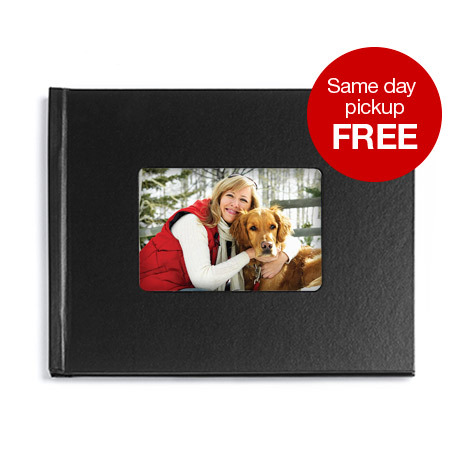 Stores 16 GB of photos and videos – up to 5,000 pictures and four hours of video. 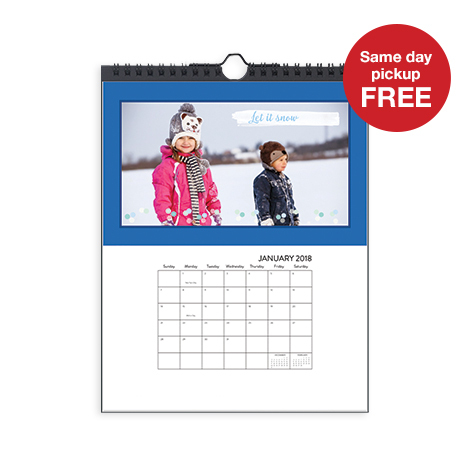 Files are transferred to the Memory Saver one time only from the kiosk; Memory Saver allows you to later add files from other sources. 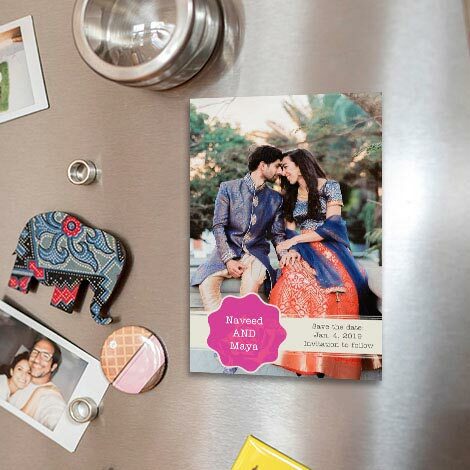 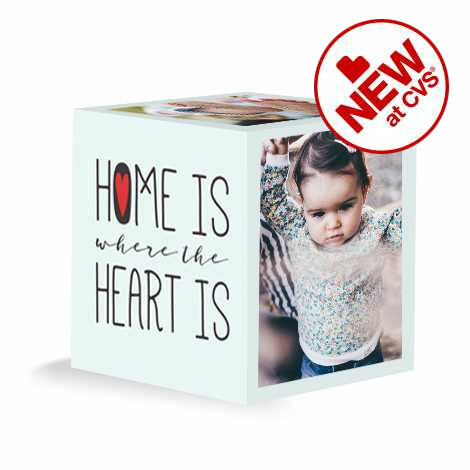 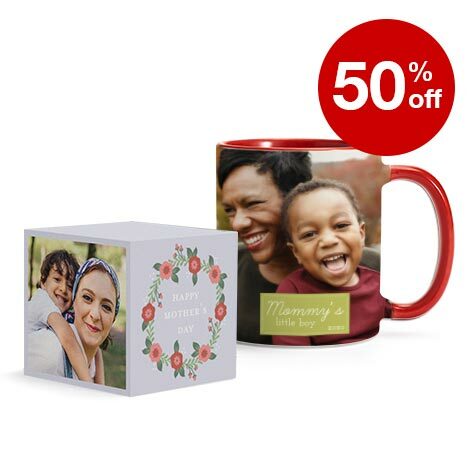 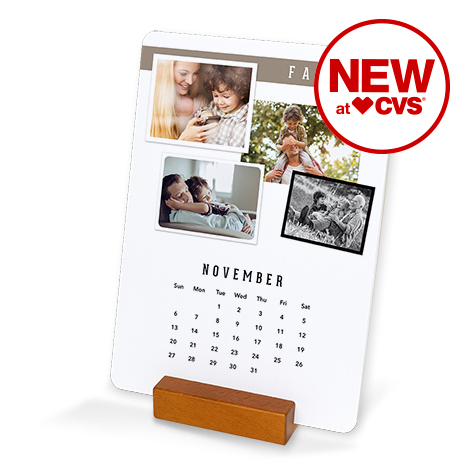 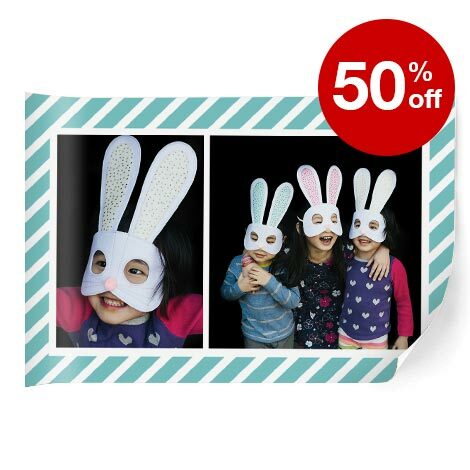 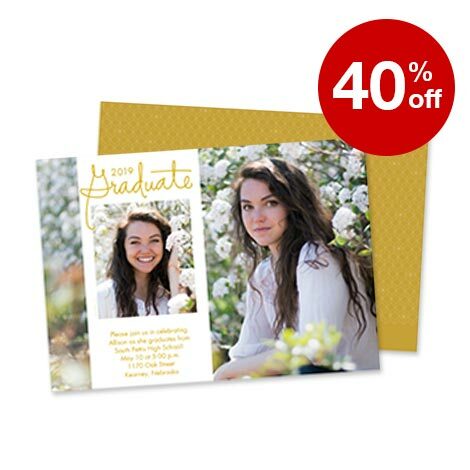 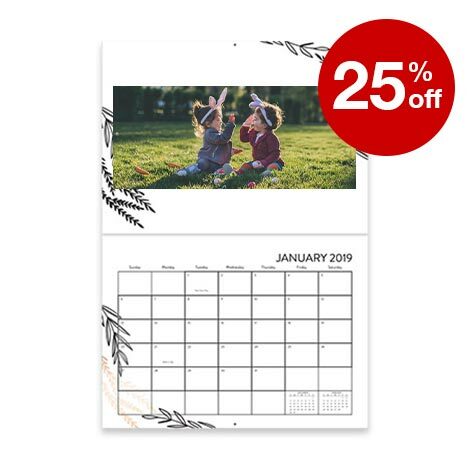 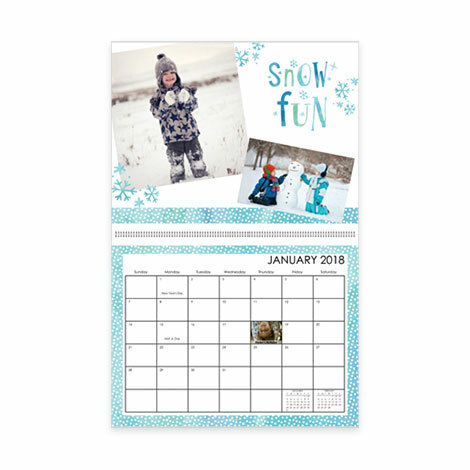 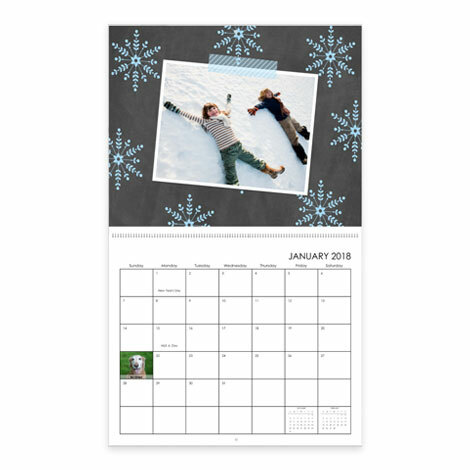 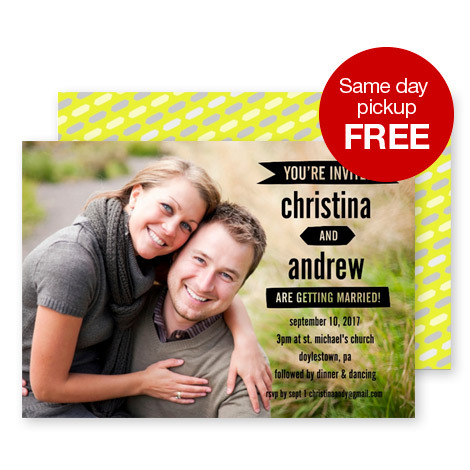 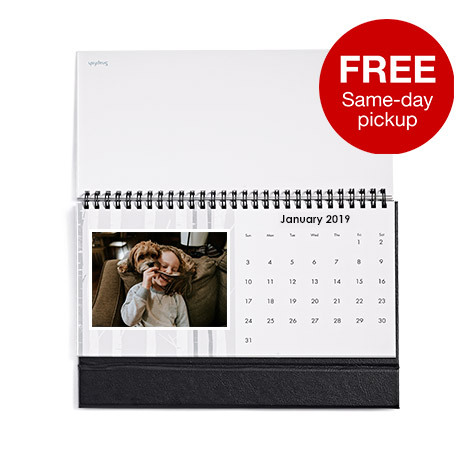 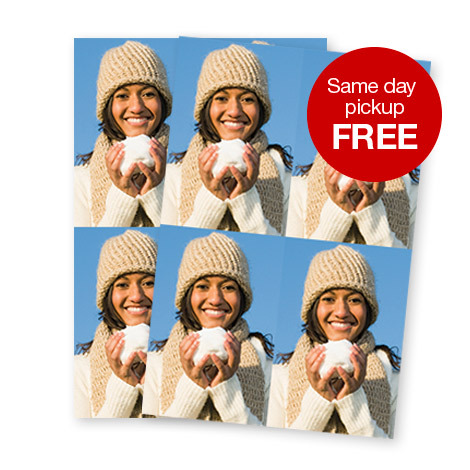 Memory Saver can be brought back to CVS Pharmacy® at any time to create prints, cards, photo books and more!